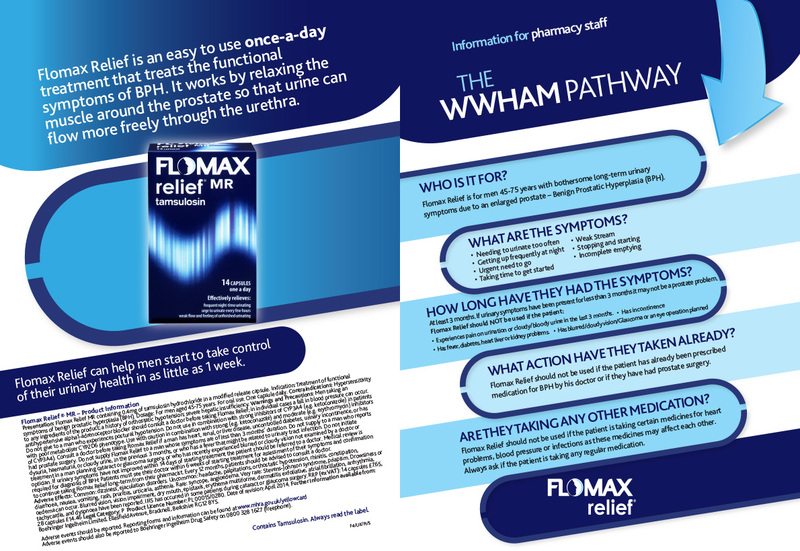 The WWHAM Pathway is a tool commonly used in pharmacy to support both pharmacists and counter assistants in opening up a conversation with patients and finding out more about their condition. 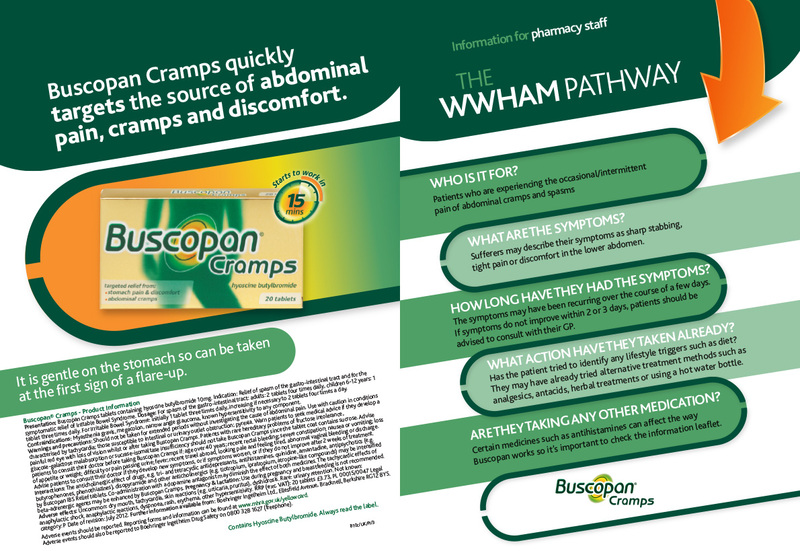 Generally, pharmacy teams are familiar with the WWHAM questions and how they can be best used in order to deal with common ailments. How long has the patient had the symptoms? Minor ailments can clear up within a few days. Somebody who is experiencing long term symptoms may need to speak to the pharmacist. What Action has been taken already? This will avoid recommending the same product that a customer has already tried. If a product hasn’t worked it may be best to refer them to the pharmacist. Are they taking any other medication? This includes prescribed medicines and OTC, herbal or other supplements which can interact with other medicines. The benefit of the WWHAM Pathway is that the questions can act as a structured framework for obtaining all of the information needed to support patients. It is not necessary to ask the questions in a certain order, ideally they should be built into a natural conversation. At Boehringer, we recognise that some topics can be difficult for healthcare staff to approach and it is often hard to obtain the information you need from your patients. 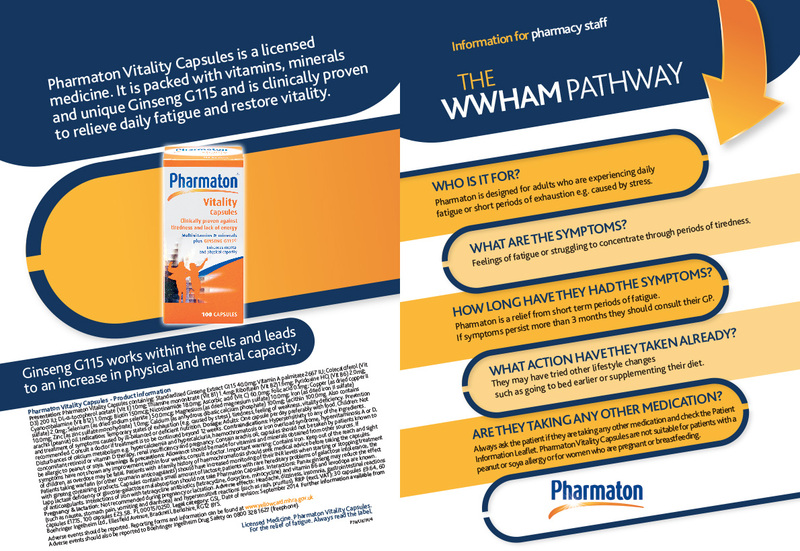 In order to assist pharmacy staff, we have created our own downloadable WWHAM Q&A leaflets each focusing on a different ‘sensitive condition’. If you’d like to learn more about one of the following conditions, please click the link to download, save or print the relevant WWHAM Pathway. We hope that this information will prove useful for your pharmacy team and enhance the excellent service you are providing to customers. Multivitamin solutions. Help with daily fatigue. If you have found this information useful, please see our websites for additional information on the products we offer.